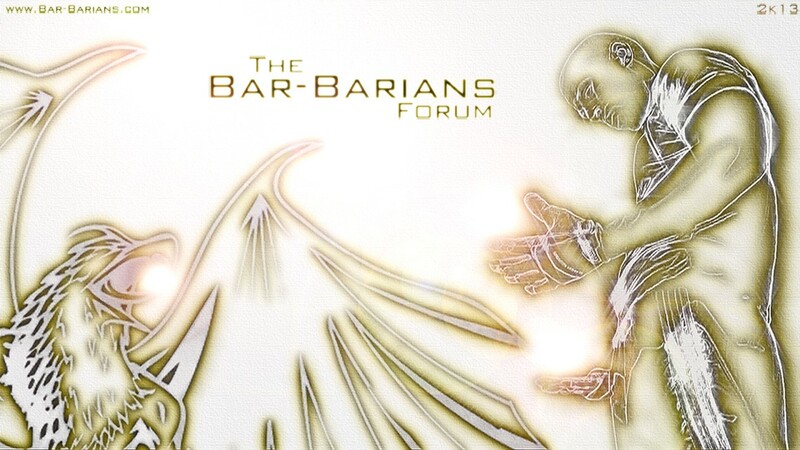 I wan't to become a bar-barian,and I hope I'll be there soon!Wish me luck! you don´t need luck. Just keep on training and you will reach the requirements. I do like 20sec. rest between reps.
Pull-ups,dips pyramid - pull-ups 8,dips 9. Fake planche push ups (idk how to call it..) on dips 4x5 10sec. rest. front-lever training,tuck fl,1leg fl,fl from deadhang..aiming to do 10reps,or sec. in everything. Then I strech for a split. 20sec. between reps,no rest between exercises. 1pull - 5sec. deadhang,2pulls - 10sec deadhang,and so on...I only did 4..
A lot of training for planche. Pull-ups - 8,7,6,6,5 did same with chin ups. front-lever training,tuck fl,1leg fl,fl from deadhang..aiming to do 14reps,or sec. in everything. 1pull - 5sec. deadhang,2pulls - 10sec deadhang,and so on...I only did 4.. Did this with dips too,it killed my shoulders. LittleBeastm static pull up routine: Damn... I had to rest 20sec.. Core..Dragonflags for 20mins with 6kg. Pull-ups - 6,5,5,4,3 with 6kg. A lot of freestanding HSPU tries. 200 push ups in 5min. Dragonflags for 5min. my core was sore after yesterday..
1pull - 5sec. deadhang,2pulls - 10sec deadhang,and so on,also on dips. Dragonflags for 10min. with 6kg on. Please comment and give me suggestions. atm training strenght,for clean MU.